As an old house is demolished in a gentrifying section of London, a workman discovers human remains, buried for years. For journalist Kate Waters, it’s a story that deserves attention. She cobbles together a piece for her newspaper, but at a loss for answers, she can only pose a question: Who has been found at the building site? 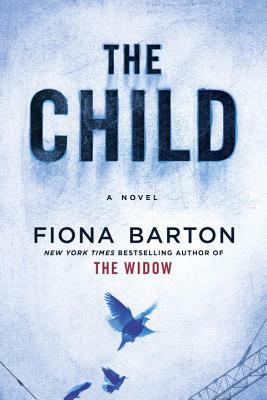 As Kate investigates, she unearths connections to a crime that rocked the city decades earlier: A child was stolen from the maternity ward in a local hospital and was never found. Her heartbroken parents were left devastated by the loss.